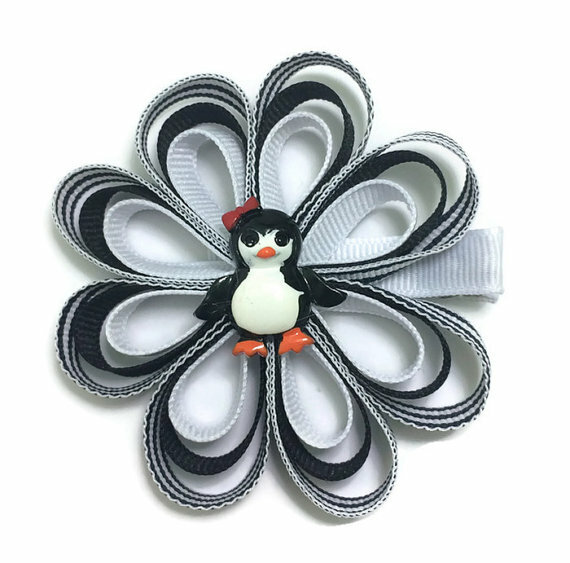 You will receive one single or a set of two penguin ribbon sculpture hair bow. 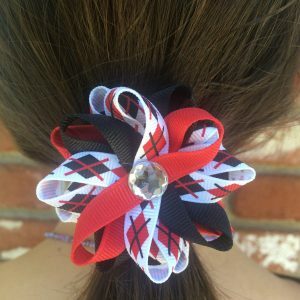 I created this hair bow with solid hot pink, navy and navy blue/hot pink/white stripe ribbon with a penguin flatback resin center. Hair bow measures approx. 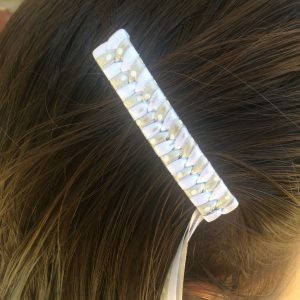 2.75 inches and is attached to a lined alligator clip with no slip grip. I heat seal all ends to prevent fraying. 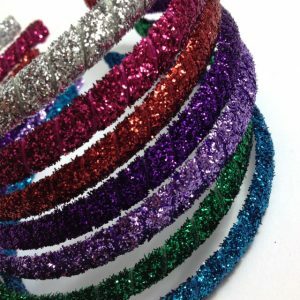 When requesting a custom order please include the colors you would like in addition to the size of the hair bow. 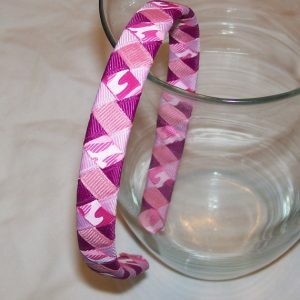 I am able to use three different ribbons per bow for this size.